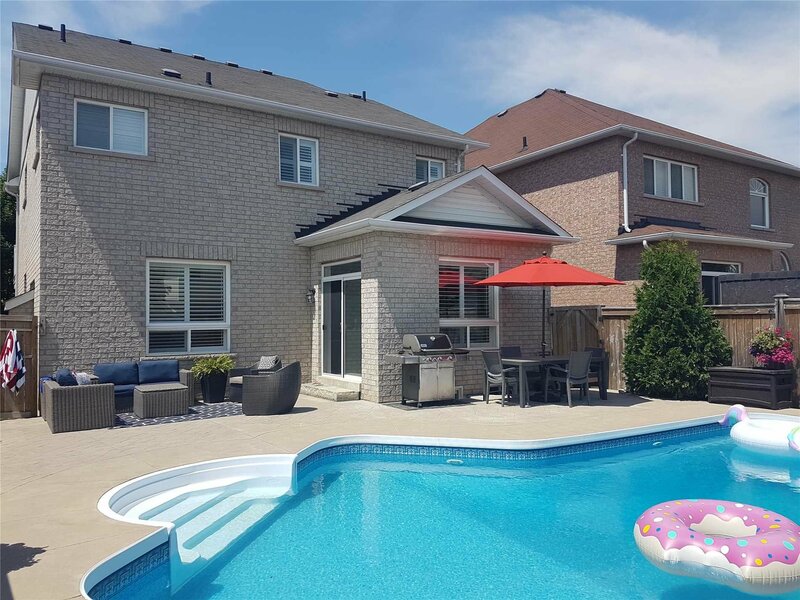 179 Cachet Blvd, Whitby - 4 beds, 3 baths - For Sale | Prestige World Realty - Prestige World Realty Inc. 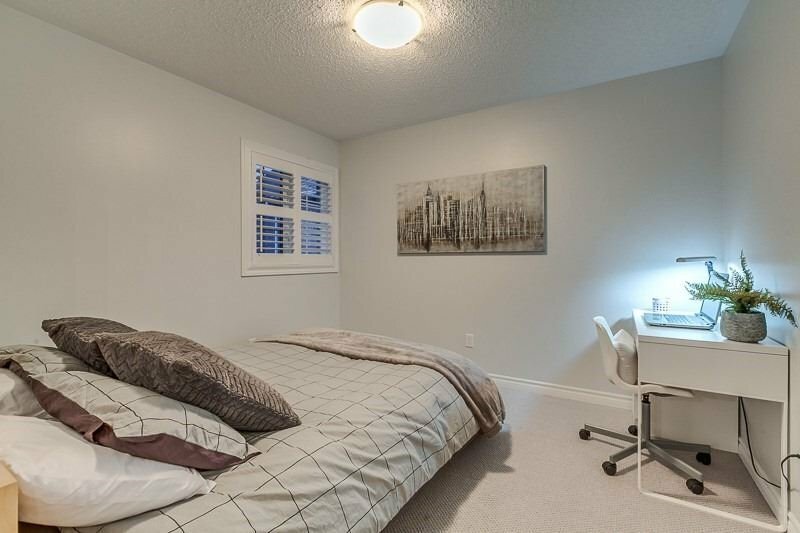 The Search Is Over! 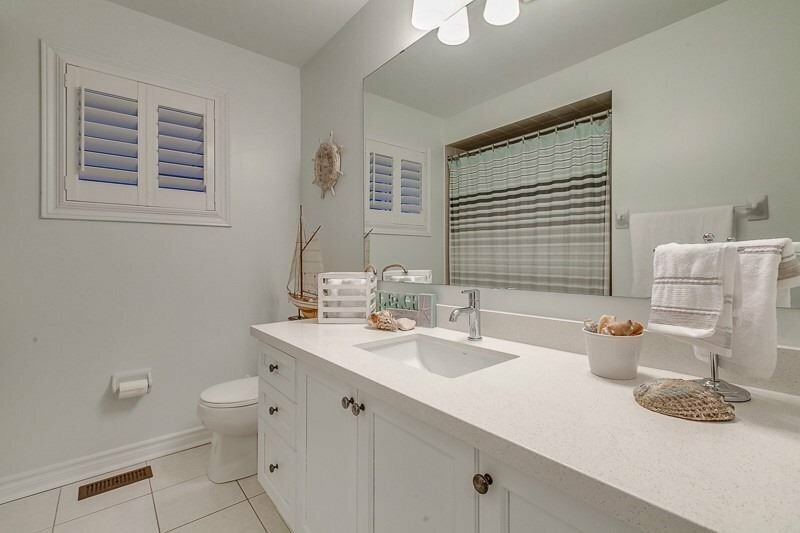 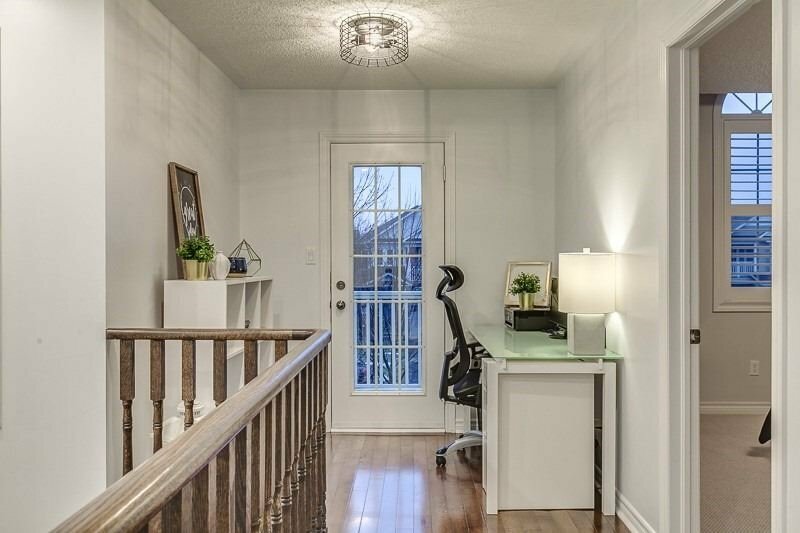 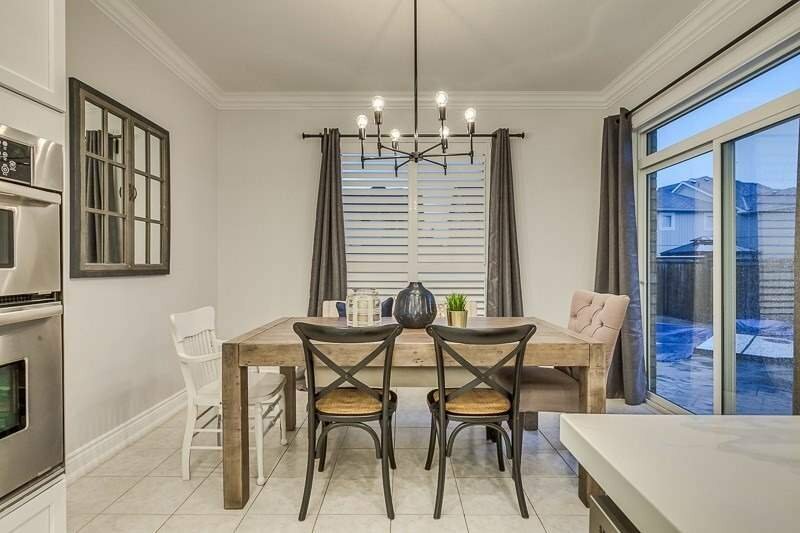 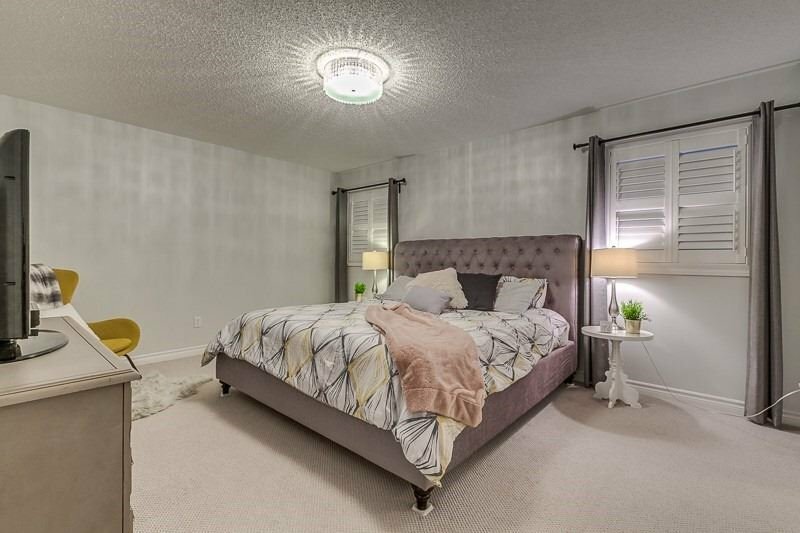 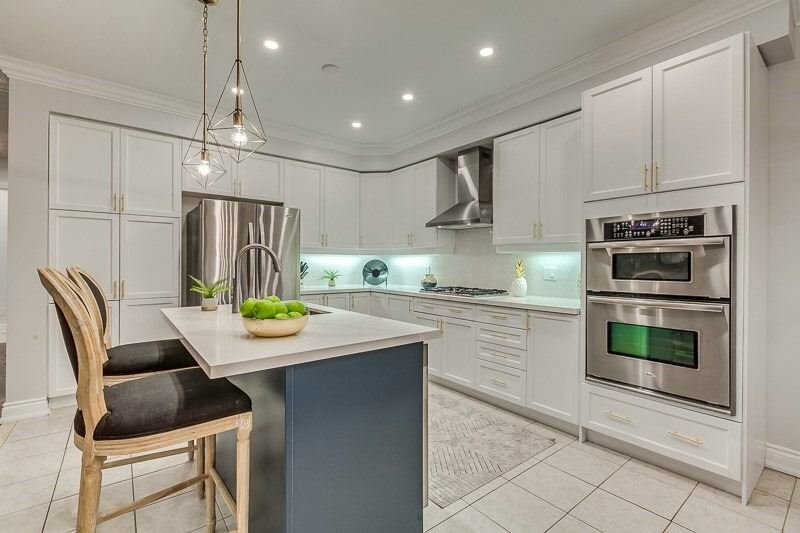 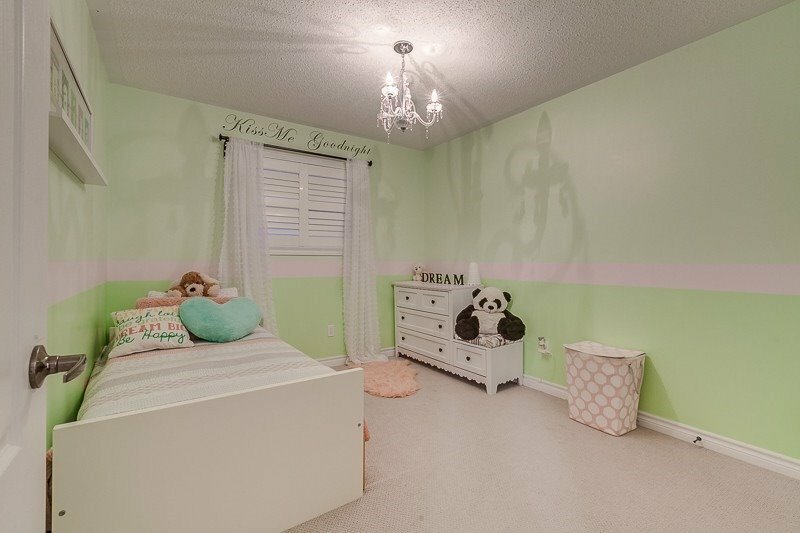 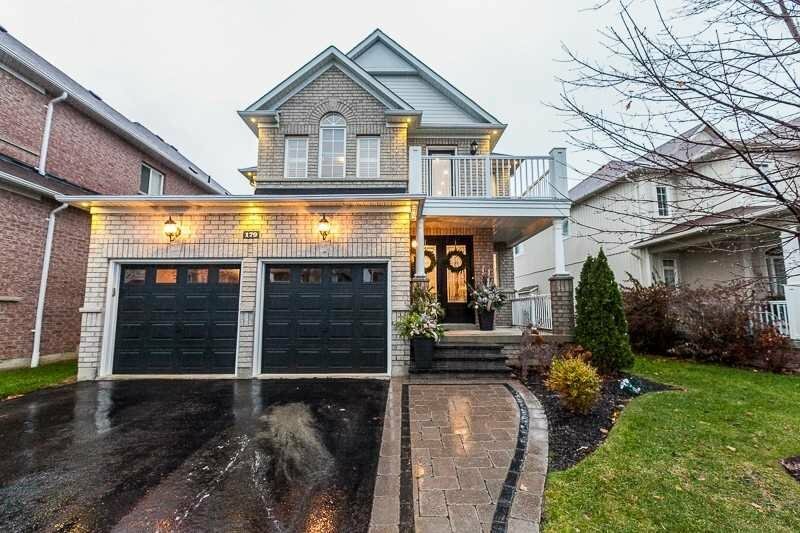 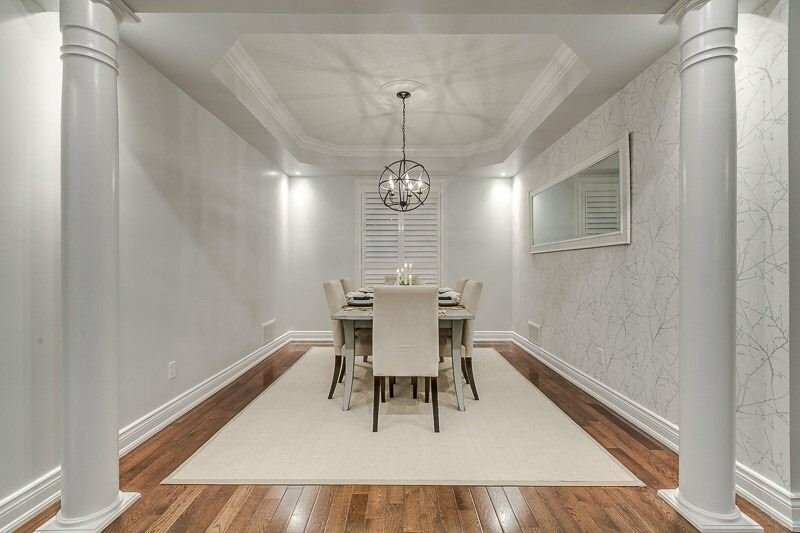 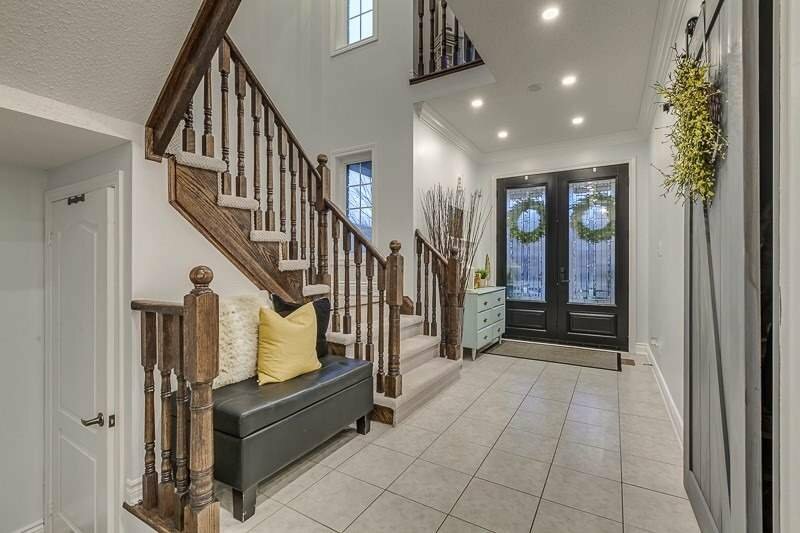 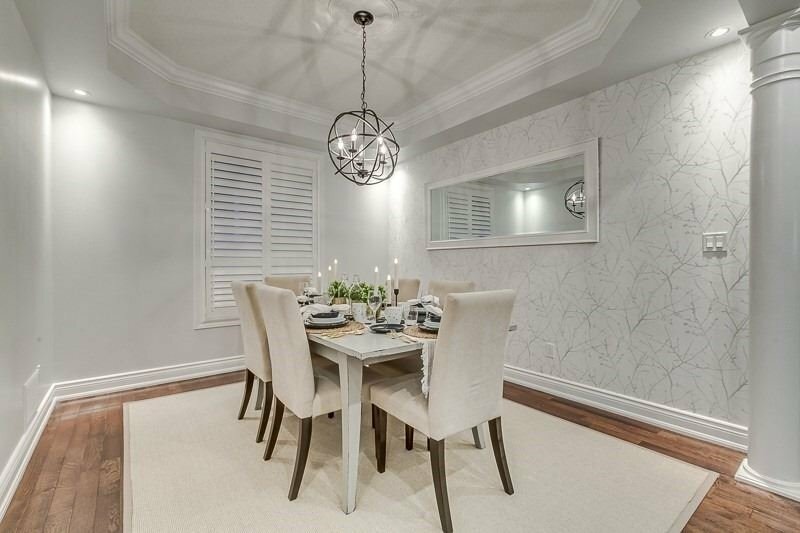 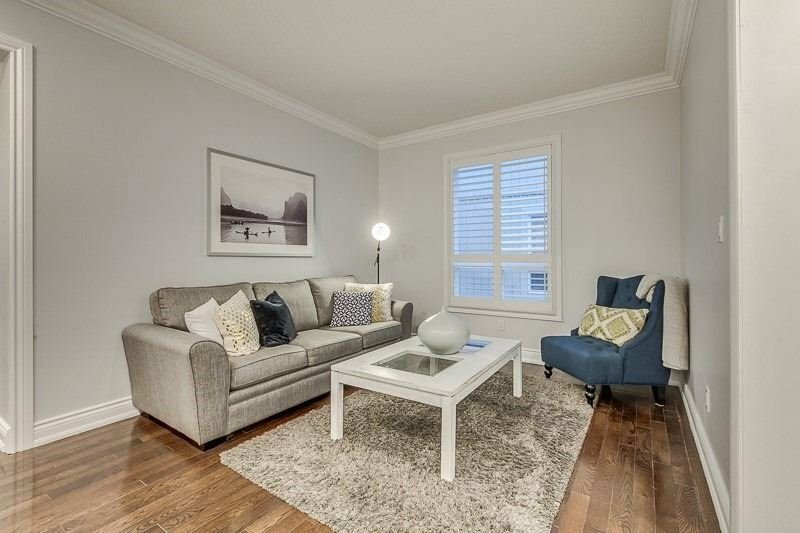 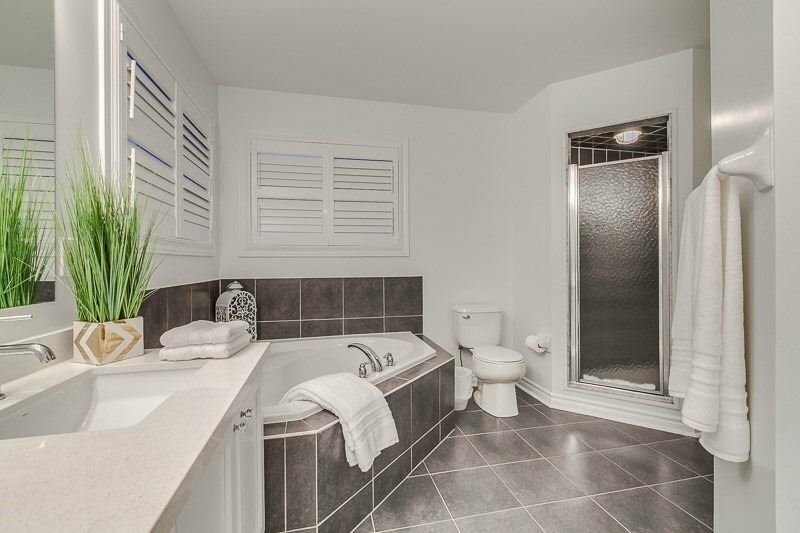 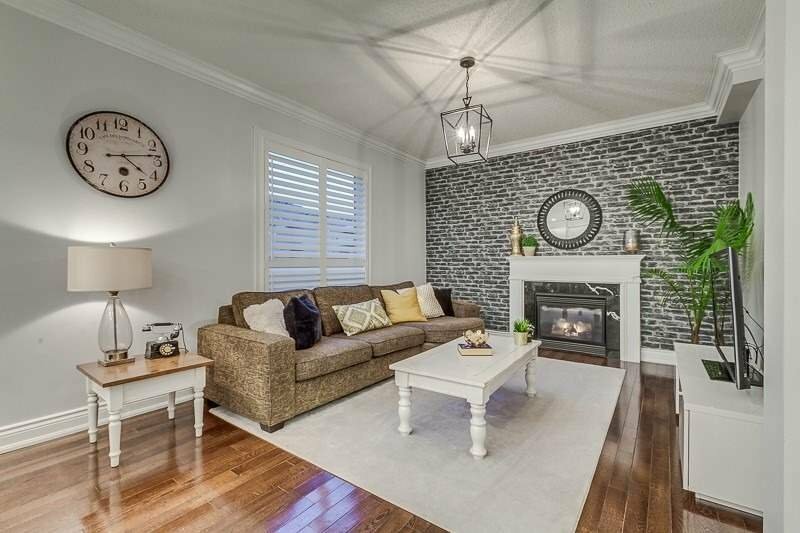 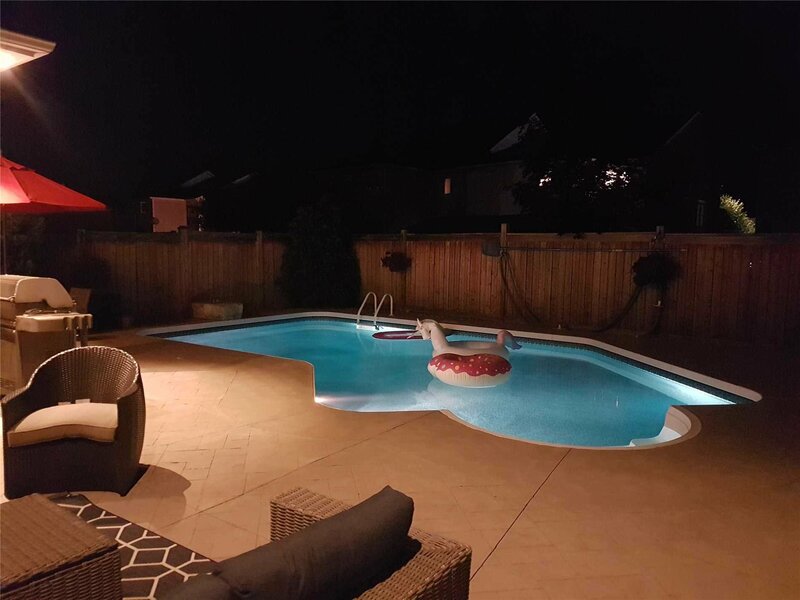 This Stunning Home In Brooklin Is Perfect For A Growing Family. 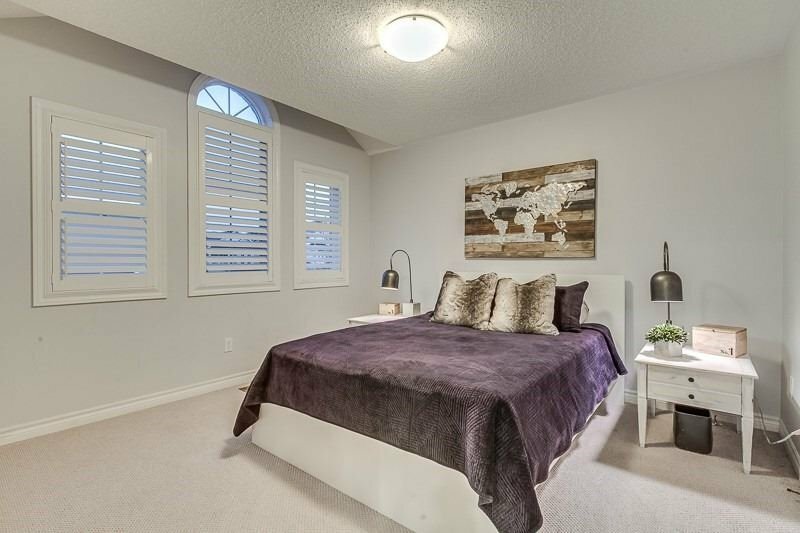 Luxurious Living Space, Soaring 9Ft Ceilings, Beautiful Custom 8Ft Front Doors, And Landscaped Pathway. 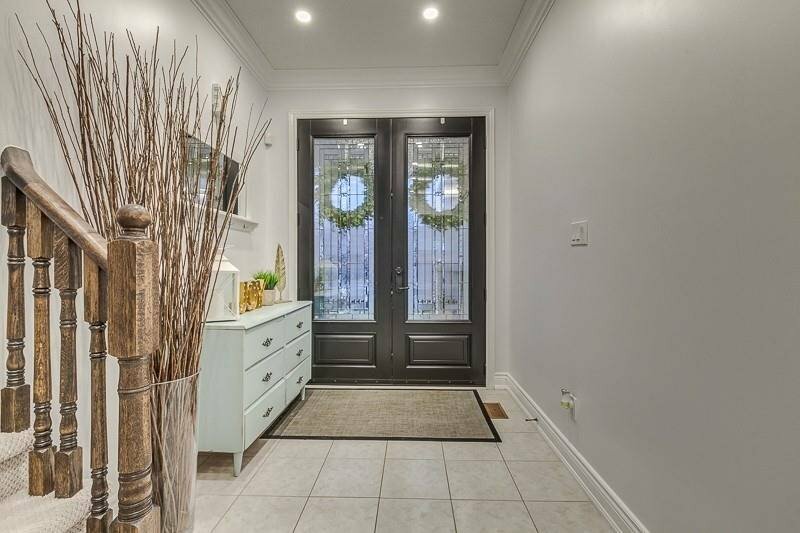 Large Foyer With Beautiful Barn Door. 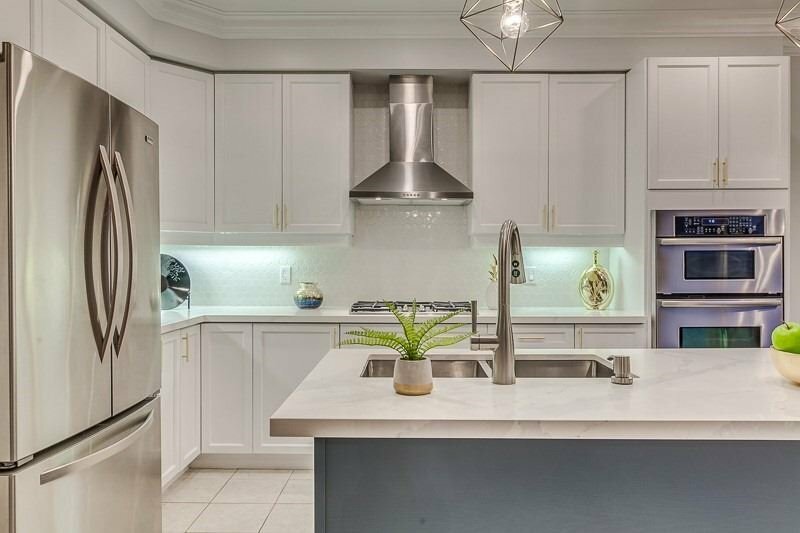 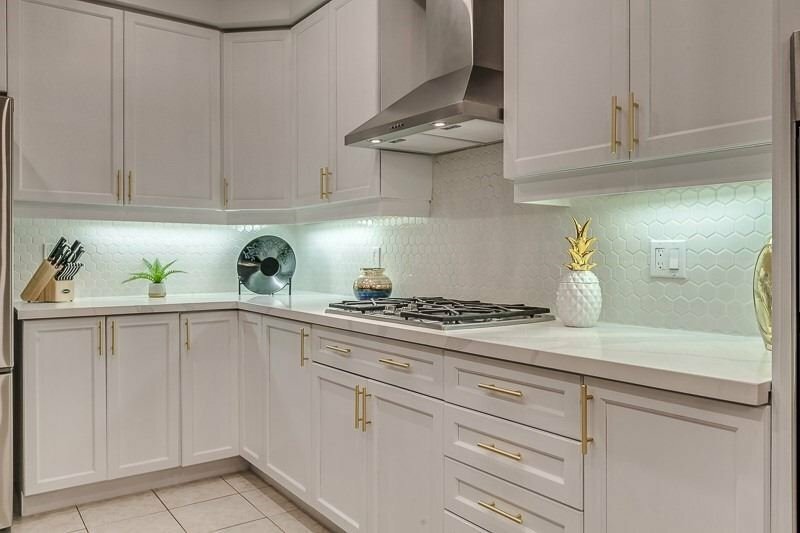 Entertain Family And Friends In A Beautiful Modern Gourmet Kitchen With Stunning White Quartz Countertops, Built In Oven/Microwave Combo, Gas Cooktop, Center Island, With Brkfst Bar Opening Up Into Family Room W/ Fireplace.